Let's play a game, the kind that makes no sense on this single-superpower planet of ours. For a moment, do your best to suspend disbelief and imagine that there's another superpower, great power, or even regional power somewhere that, between 2001 and 2003, launched two major wars in the Greater Middle East. 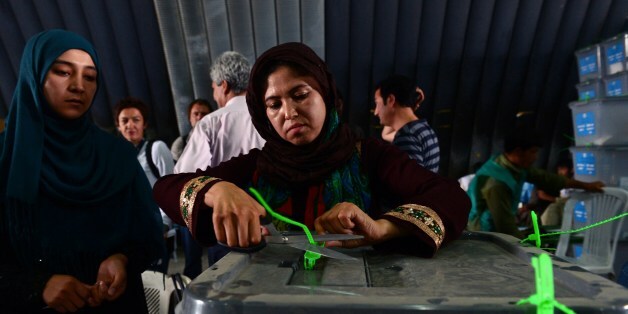 Now, nearing the end of the fourth month of the slow-rolling wreck of this "democratic" Afghan presidential election, we Afghan women have lost our ability to speak. This is not what we women have worked for or voted for or dreamed of, and if we could raise our voices once again, we would not call this "democracy." 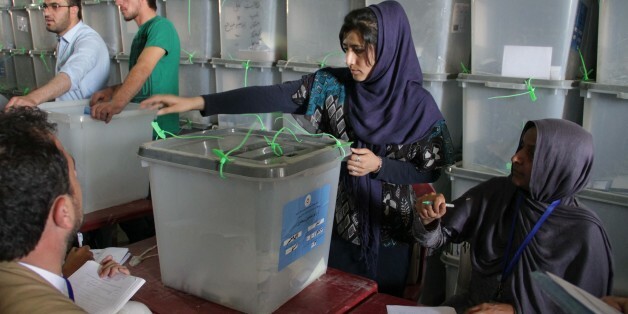 When Afghanistan's Independent Election Committee announced on Monday the preliminary results of the presidential election runoff, we Afghan people saw our worst fear materialize before our eyes. 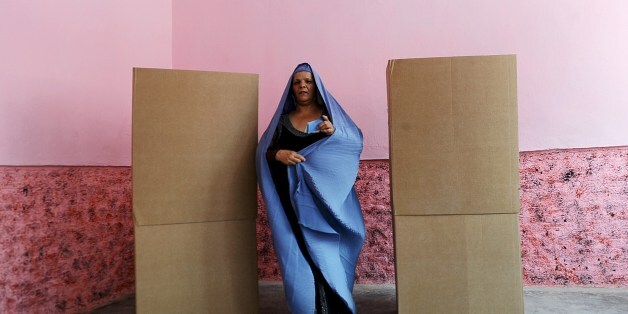 It is 2014 and it is election time in Afghanistan once again. 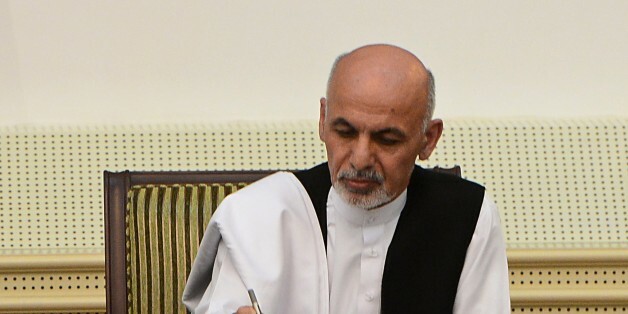 Karzai cannot be a candidate again under the constitutional provisions. The contest now largely hinges between Abdullah Abdullah and Abdul Ghani, both of whom are well-known in Afghanistan. 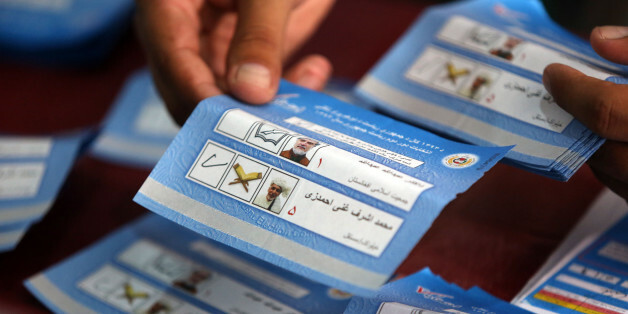 Afghanistan's presidential election has taken a turn for the worst. 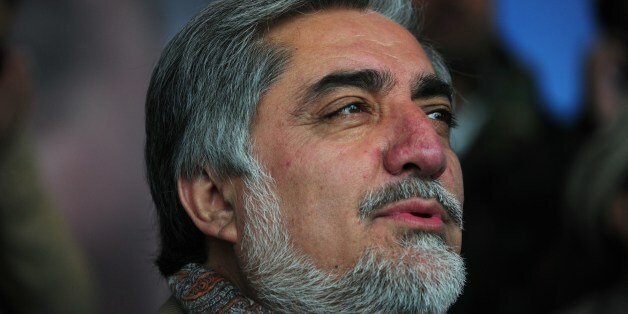 Presidential candidate Abdullah Abdullah announced his decision to boycott the national election commission and demand the vote-counting process be brought to a grinding halt.  When I was invited to go to Afghanistan a few weeks back, what came immediately to mind were scrambling images of a war-torn country that had seen many decades of war and foreign interference. 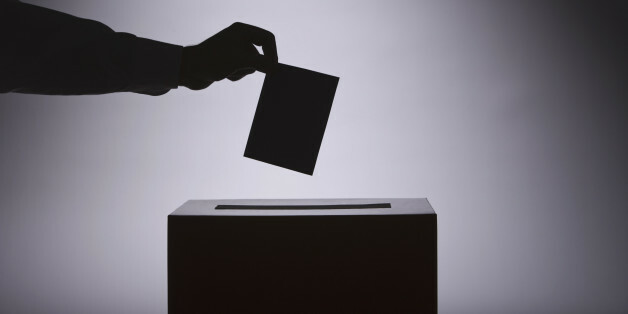 The candidates must accept the final results of the runoff, and remain open to working together in the next government. If the loser feeds a frenzy of public opposition, it could lay the groundwork for something like the civil war that tore the country apart and opened the door to Taliban rule in the 1990s. Is This Afghanistan's Next President? 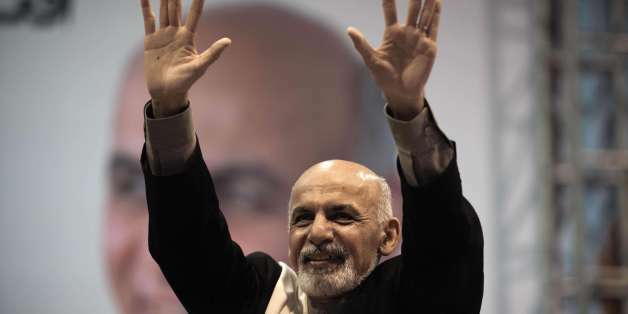 Unless something really untoward happens, the recent election will be the precursor of a peaceful transfer of power in modern Afghan history, which has had its share of coups and assassinations. It was a very pleasant and peaceful surprise. 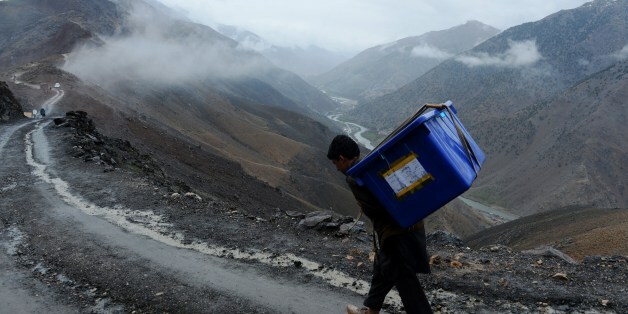 After weeks of relentless attacks by the Taliban many feared that Saturday's Afghan election would be a very bloody one. But did the Taliban hold back so as not to delegitimize itself? What's needed is an inclusive, political settlement -- with all stakeholders included -- that ends the fighting and stops the region from meddling, something we missed the mark on years ago. 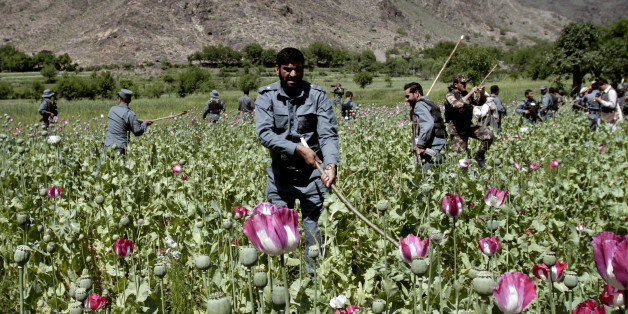 Until we do that, any Afghan security deal will remain elusive. Immunity for U.S. troops post-2014 isn't going to happen. It's a political non-starter. 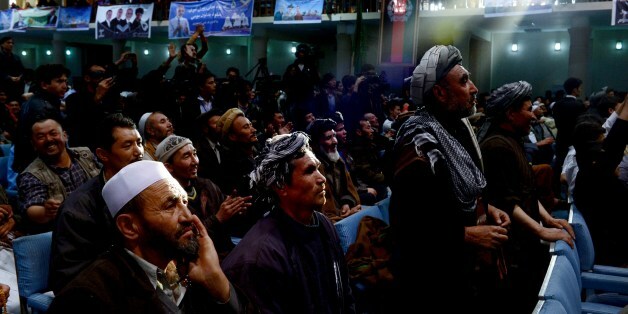 No Afghan presidential candidate, queuing for the April 2014 elections, can support it, nor do the Afghan people want immunity for foreign troops. If I'm right, then Afghan women are leading the way down a path that might be rocky at times, but is leading toward a stronger future. Everyone here is impatient to know the outcome of the much-discussed, controversial Afghan elections, but two months have passed and still no one has a clue about the real situation.